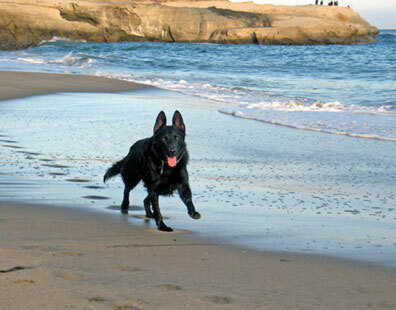 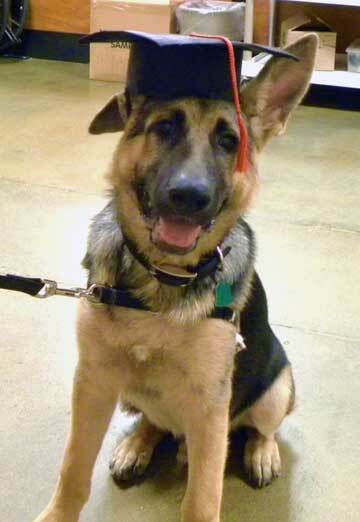 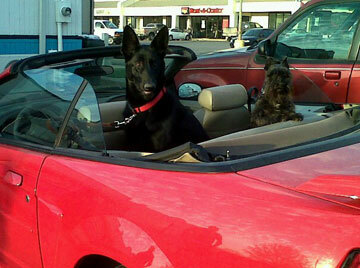 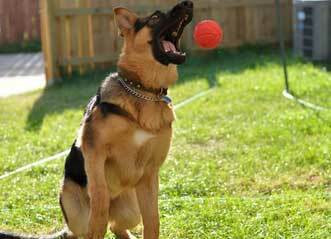 Here is Total German Shepherd's 2011 GSD of the Month Archive page. 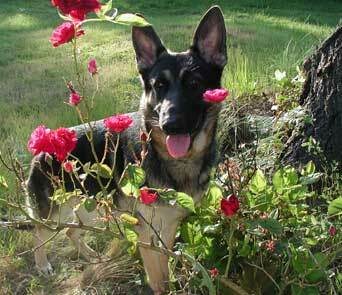 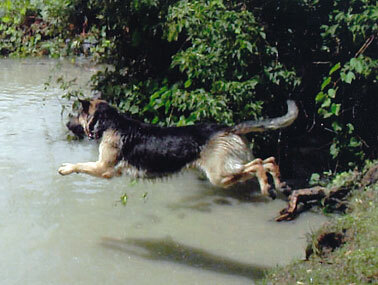 Here are all the past winners of our German shepherd dog of the Month Contest during 2011! 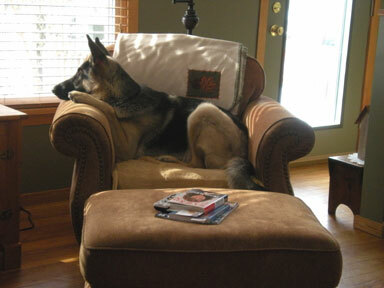 I hope you enjoy looking through this memory book of all our past German Shepherd winners and runners-up. 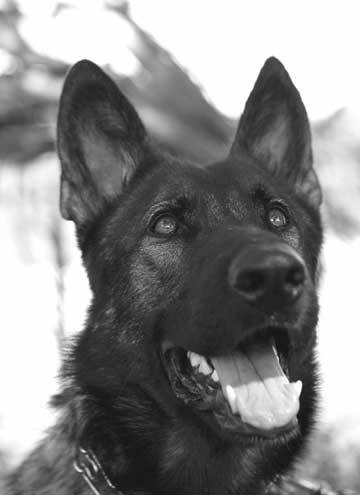 German Shepherd of the Month - January 2011! 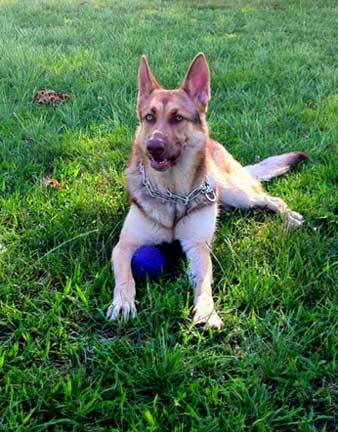 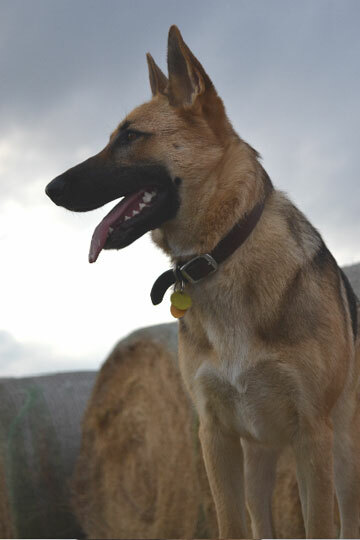 Meet Kyra, a beautiful and active German Shepherd female. 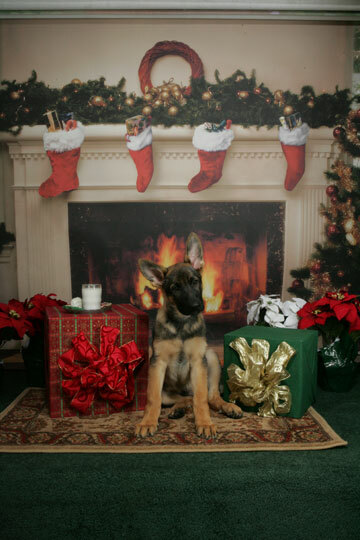 "Bravest German Shepherd Puppy Xena"
"Best German Shepherd Christmas Shot - Bocelli"
Here is Our GSD of the Month - March 2011! 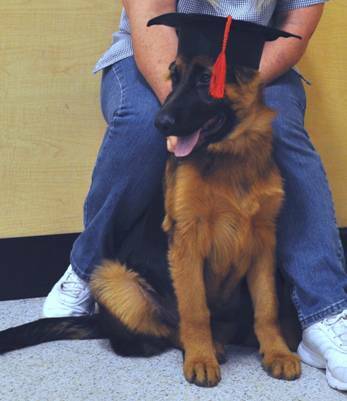 "Cutest German Shepherd Puppy, Gretel"
"Sweetest German Shepherd Photo - GSD Chance"
Here is Our GSD of the Month - April 2011! 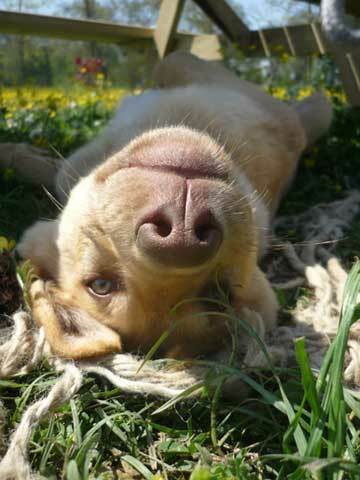 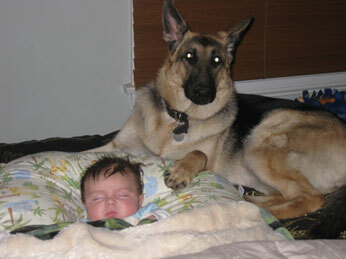 "Cutest German Shepherd Puppy, Jake"
"Most Relaxed Dog Photo - GSD Rex"
Here is Our GSD of the Month - May 2011! 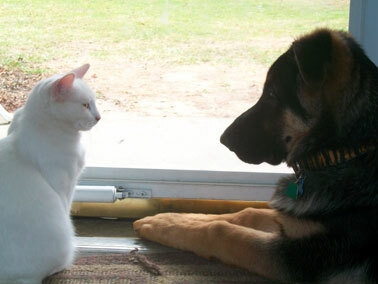 "Best German Shepherd Dog Shot Outdoors - 10 yr old Angus"
"Best Double Take GSD Photo - GSD Gretel and friend Rhett"
German Shepherd of the Month - June 2011! 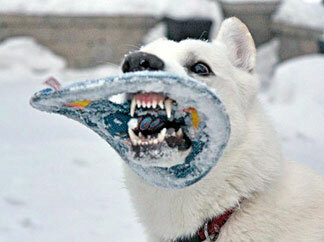 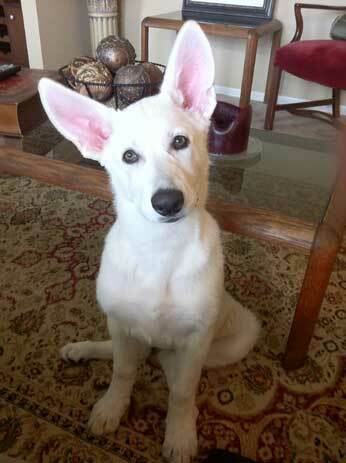 Meet Baron, a beautiful and active white German Shepherd. 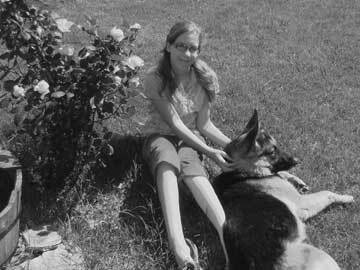 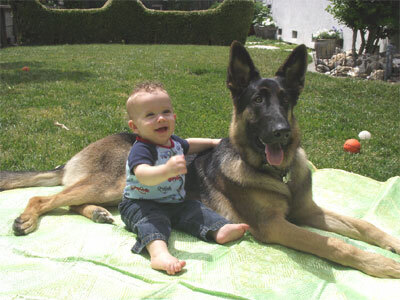 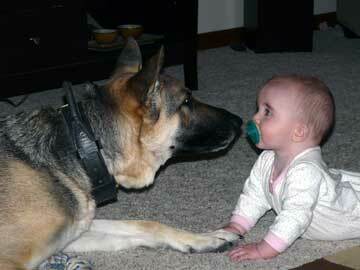 "German Shepherd Caspian with Baby"
"German Shepherd Shadow with baby"
Here is Our GSD of the Month - July 2011! 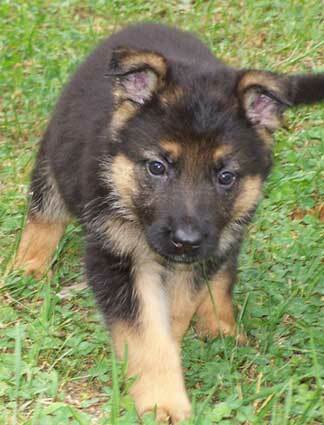 "White German Shepherd Puppy Ava"
Here is Our GSD of the Month - August 2011! 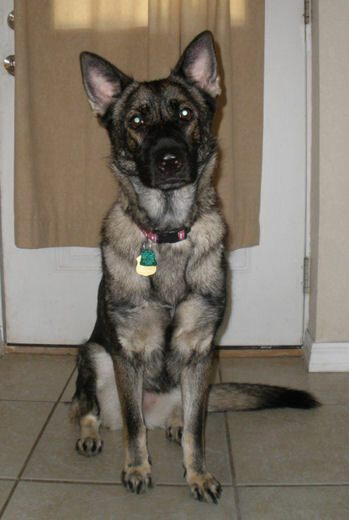 "Cutest German Shepherd Puppy, Katie"
"Cutest Sable German Shepherd - GSD Duchess"
German Shepherd of the Month - September 2011! 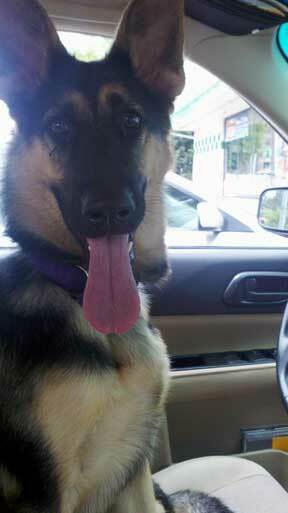 Meet Tink, a beautiful and active 5 month old German Shepherd puppy. 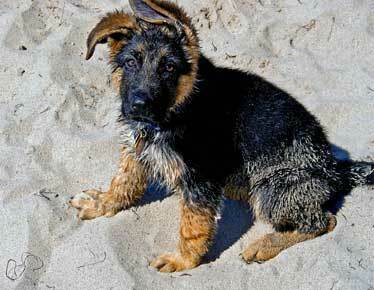 "German Shepherd Puppy - Sable"
German Shepherd of the Month - October 2011! 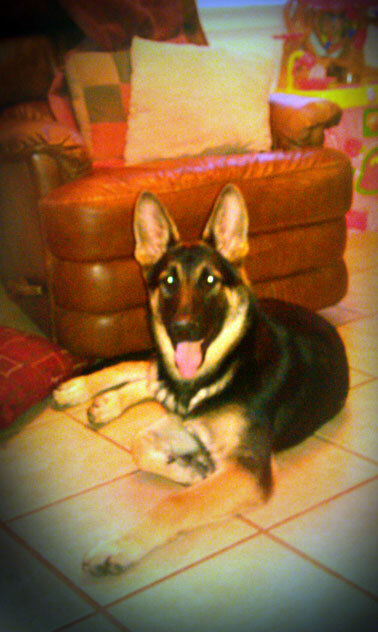 Meet Maxx, a beautiful 5 month old German Shepherd puppy. 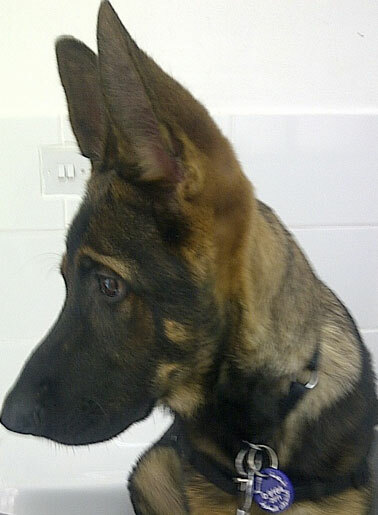 "Cutest German Shepherd Puppy - Dost"
"Hero German Shepherd - Archie"
German Shepherd of the Month - November 2011! 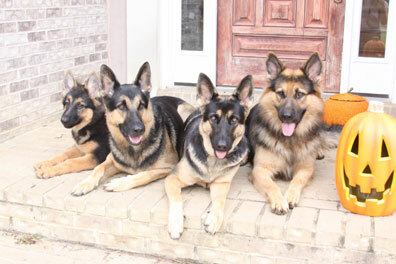 Meet Sabre (15 weeks), Captain (6), Bella (Sabre's Mom-2 1/2) and Doobie (2)! 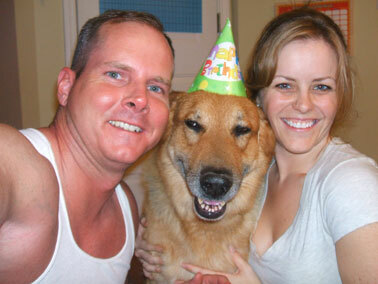 "Best German Shepherd Birthday Portrait - Ripken"
German Shepherd of the Month - December 2011! 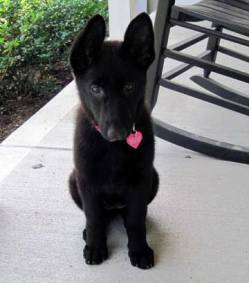 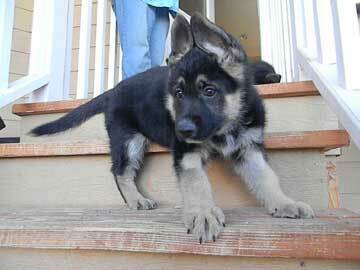 "Sable German Shepherd Puppy - Bacci"
Feel free to come by and add the story of your own German Shepherd here anytime. 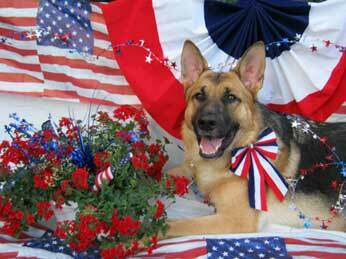 Plus feel free to come back often to see each of the past winners of our German Shepherd Dog of the Month Contest for 2011! 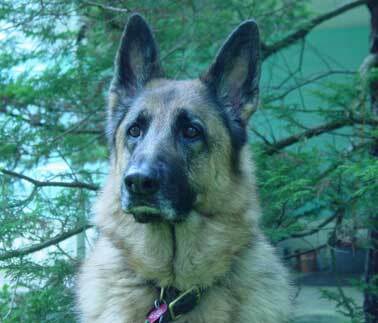 You can always find previous months winners of the German Shepherd Dog of the Month Contest right here - pictures, stories and all. 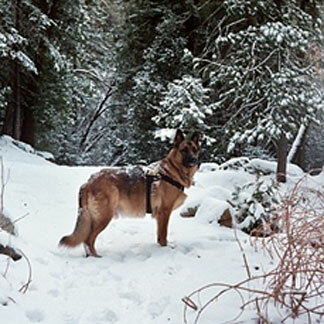 Thanks for visiting our GSD of the Month Archives.